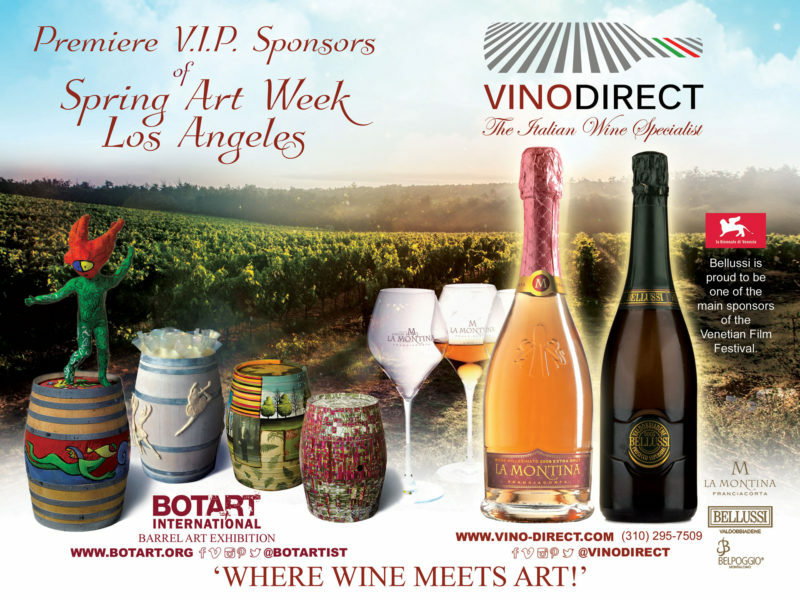 BOTART promotes artists to art enthusiasts, buyers and collectors worldwide by presenting their work in our exclusive art collective. 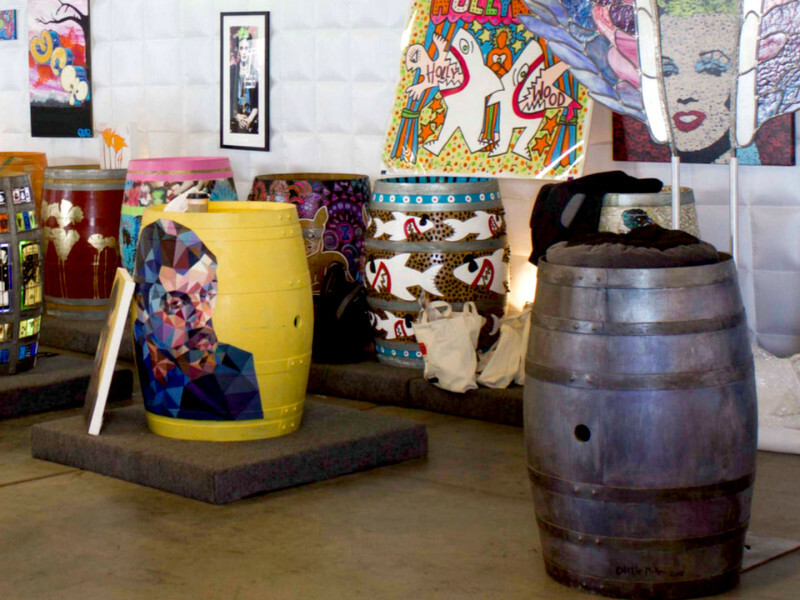 We guarantee to present the collection in ethically curated, media rich and entertaining events by blending Art with Wines, Champagnes & Spirited wines of the world. 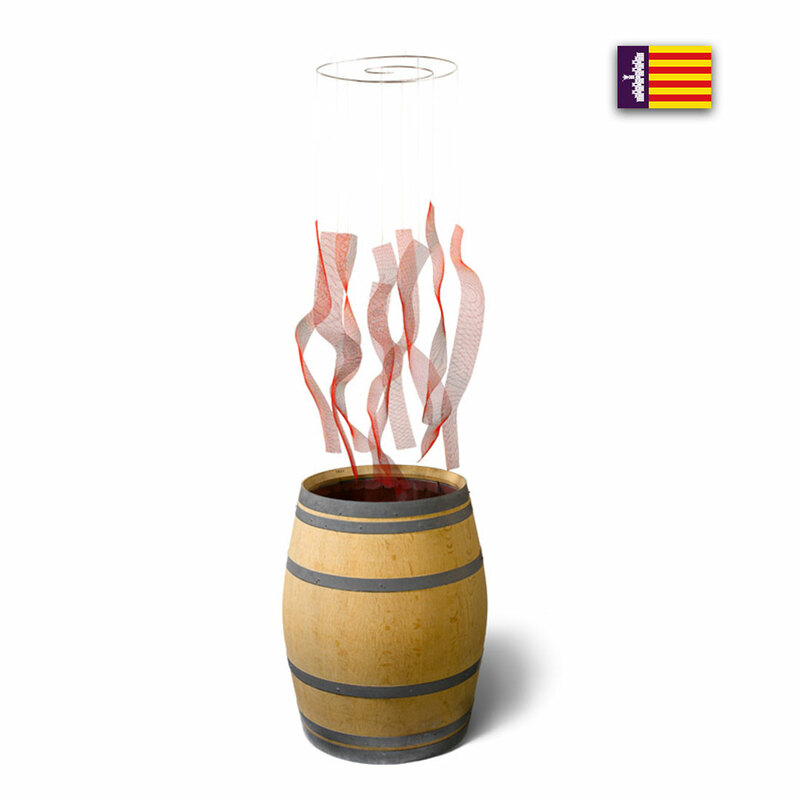 Art and Wine are two magnificent contemporaneous experiences. 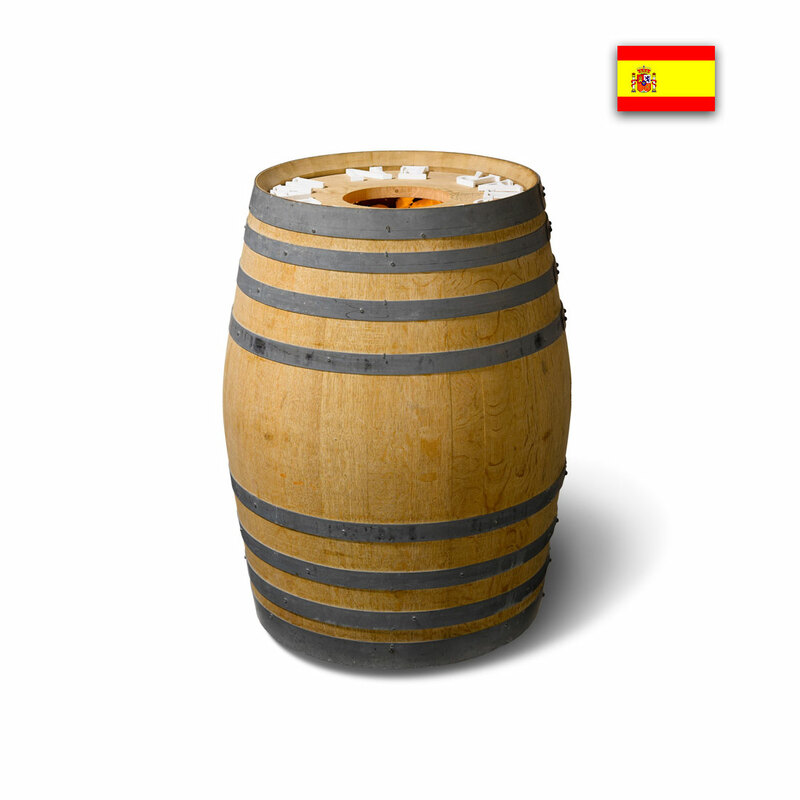 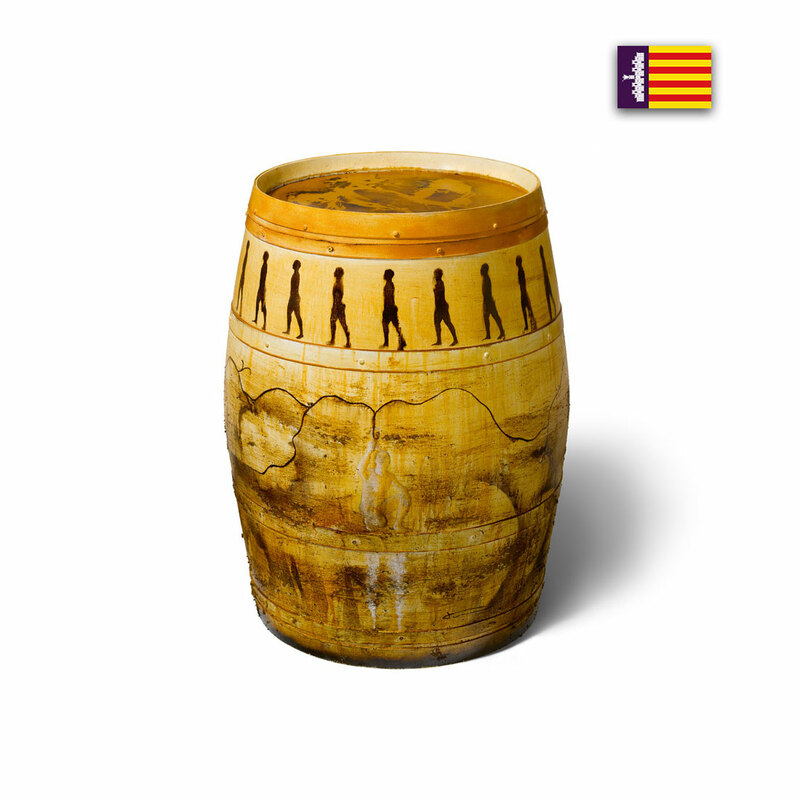 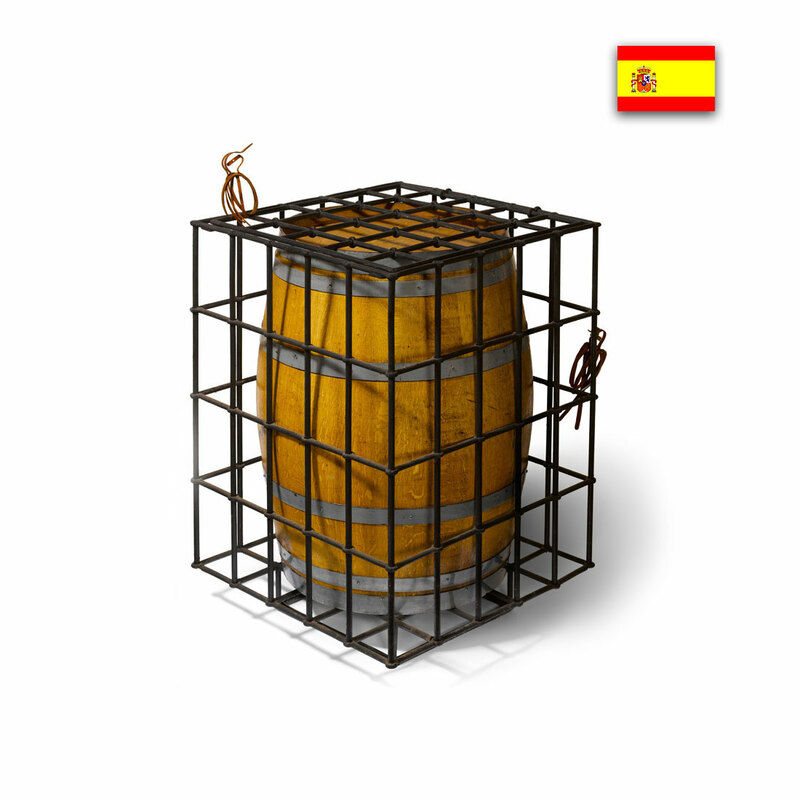 BOTART promotes an artists creative abilities by presenting their art on a wooden Wine Barrel Artifact, or ‘BOTA’ as it is called in Mallorca, Spain. View the uniquely individual barrel art. 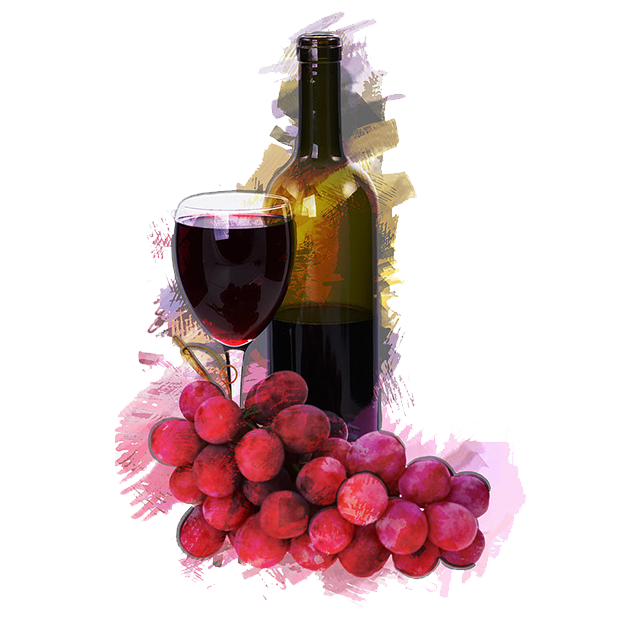 See how you can get involved. 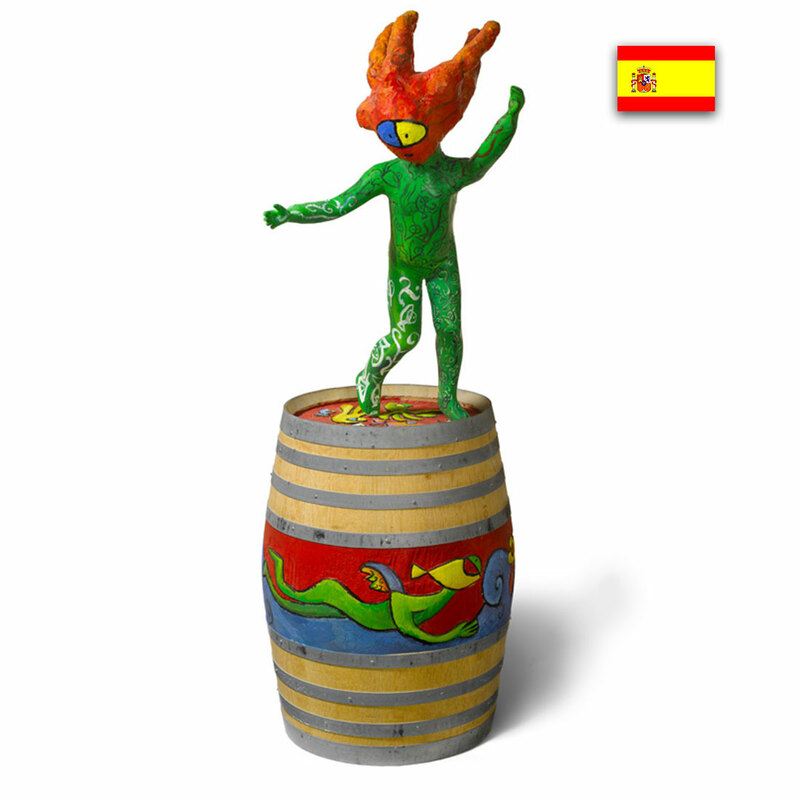 Botart was originally sponsored by the Spanish Balleric Government, the Presidency of the Balleric Islands and the Ministry of Culture in Mallorca, Spain. 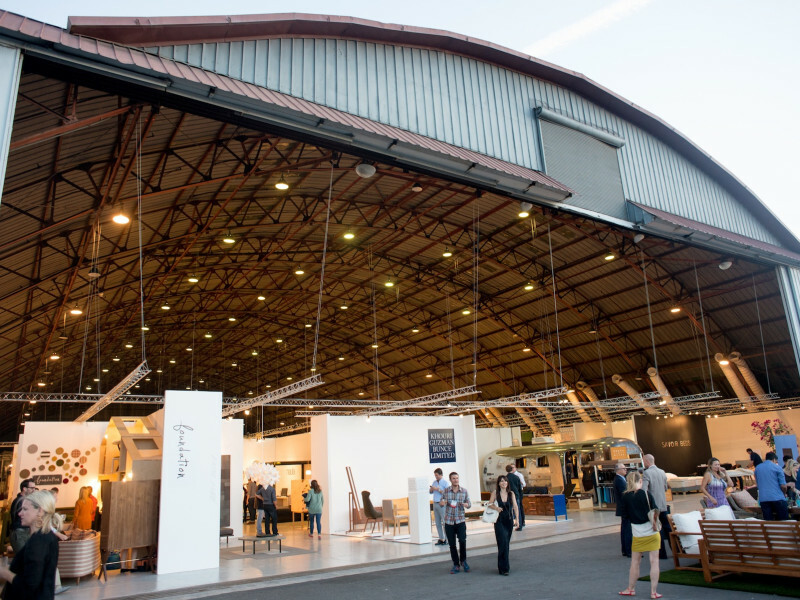 Since then, it has grown into an international brand as new artists contribute to the collection. 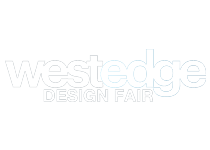 Botart International will be exhibiting at WestEDGE Design Fair in Santa Monica October 22nd to the 25th. 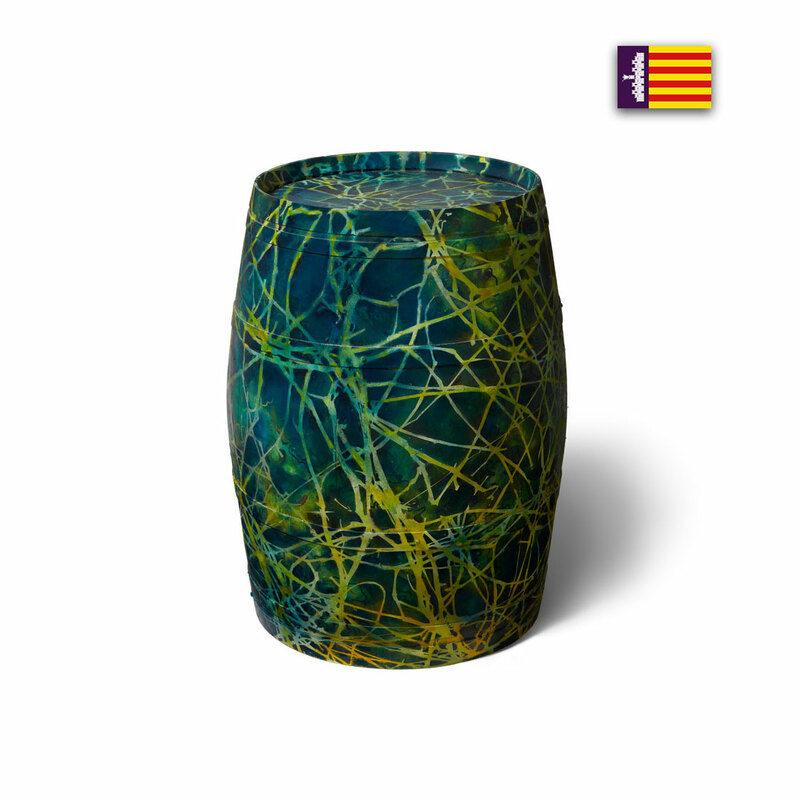 Botart began in Mallorca, Spain and has expanded into an internation movement. Read more about Botart here. 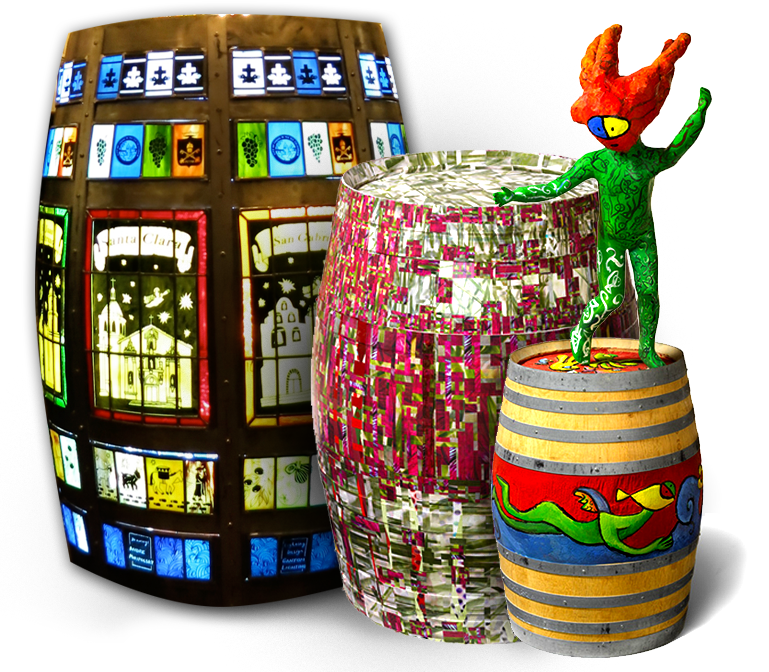 Purchase some of the fabulous pieces crafted by our amazing Botart Artists.